Bulk offers data center development by finding land, designing buildings in dialogue with tenants and complete construction of modern data centers. Bulk’s two main sites for data center development is in Oslo, Oslo Internet Exchange (OS-IX) and at Vennesla, N01 Campus. 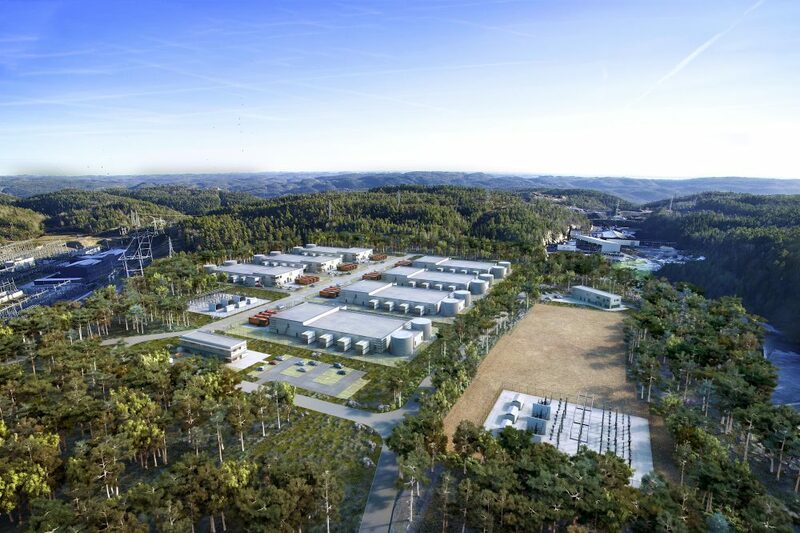 The N01 Campus will become the World’s largest Data Center Campus, fuelled on renewable energy. We are connecting Norway’s vast surplus of renewable energy to a global market through data power in fiber optic networks. The south of Norway, 30 minutes from the city of Kristiansand with international airport, seaport and railport. Norway´s largest IT university in Kristiansand (University of Agder). Cool and stable climate, average temperature 5.3 °C. About 10 hectares of building platform currently under preparation. 300 hectares of land under zoning, expected finalised in Q2 2016. Possibility of more than 500 000 m2 of data center buildings. The site is right next to the largest and most resilient network station in Norway, eight separate national and regional network feeds, 3600 MW. Vast surplus of hydropower production in the region. Lowest electricity price in Europe. N01 Campus has its own licence to build and operate the HV distribution on the site. Multiple fiber networks to the site. Operators: Bulk Infrastructure, TDC, Broadnet, Telenor, Statnett, local operators. International dark fiber connections to Europe.